In terms of versatility, casement windows are difficult to match. Their only stipulation is that they open outwards otherwise the rest is up to you. 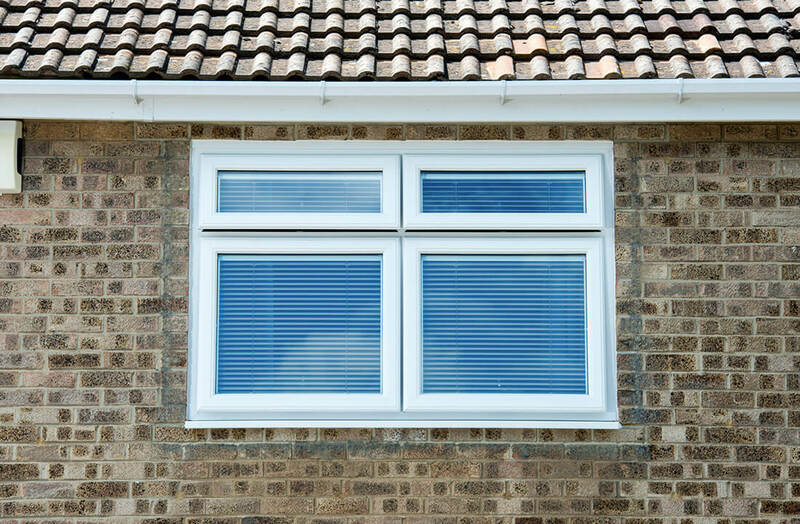 Available in various materials, colours and styles, our selection of casements have been thoughtfully chosen for their high performance levels. 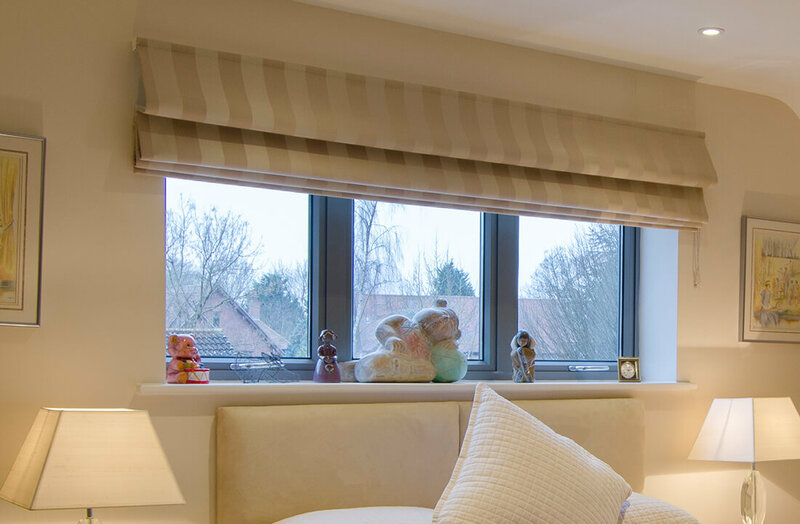 Exceptionally performing, visually appealing casements that can be fitted to any type of St Albans, Hertfordshire or North London home. 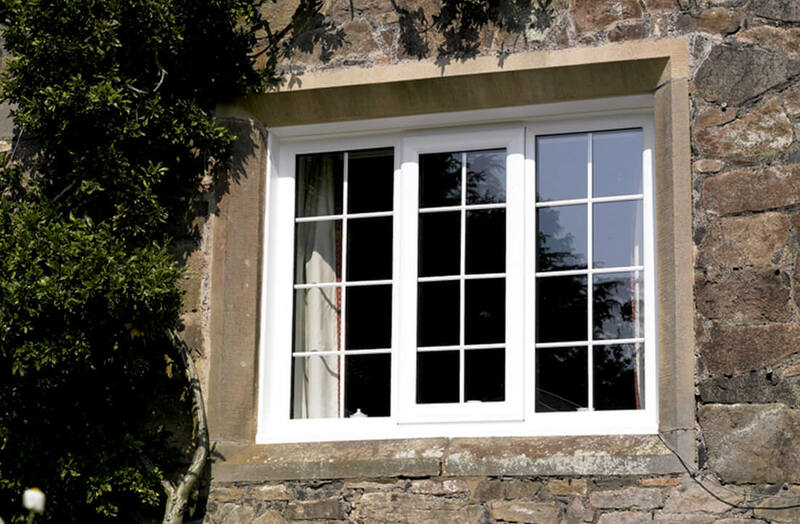 Here at Budget Windows, we install high-quality casement windows in either uPVC, aluminium or timber. No matter which material you prefer, rest assured that performance levels are consistently excellent and all can be maintained with ease. Each of our systems performs incredibly well in terms of thermal efficiency and some can achieve Window Energy Ratings (WER) up to A. This ensures they’ll keep your home beautifully warm whilst having a positive impact on your energy bills. They’re secured at various points around the frame via advanced multi-point locks, which makes any window breaches incredibly difficult to pull off. Each of our casement window systems is fully weatherproof and built with durability in mind, meaning your home will be more comfortable and well-protected for years to come. A variety of different window materials but the same high levels of performance for Hertfordshire homes. 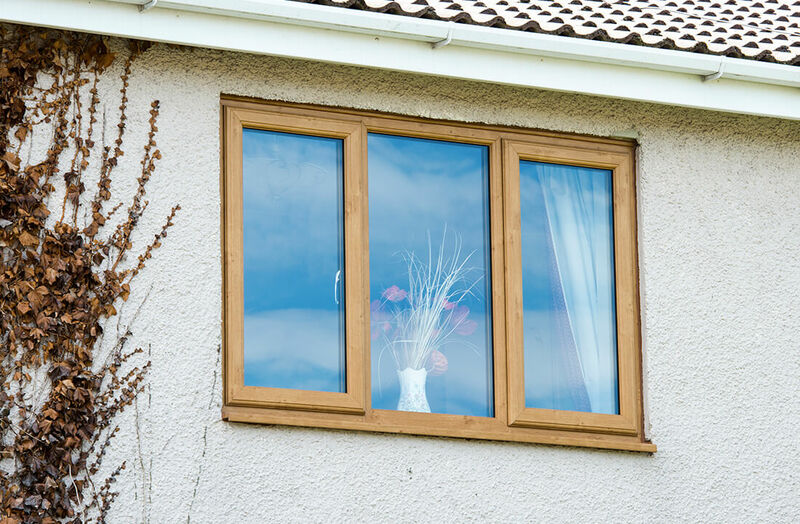 uPVC: uPVC casements are the most popular window in the UK. Incredibly durable and great insulators, the wipe-clean nature of uPVC makes them ideal for those looking for minimal maintenance. Aluminium: Aluminium is an inherently strong material which allows their frames to be slimmer than other types of casement. This means they tend to allow in a bit more light than the other materials. Timber: Wood is a beautiful looking material and a natural insulator. Able to last over 60 years if properly maintained, timber frames can also be repainted if you ever fancy changing their look. Whilst the available colours differ depending on the chosen material, we provide a plethora of different shades so you can attain your dream look. We can also apply colours suited to both traditional and contemporary properties. 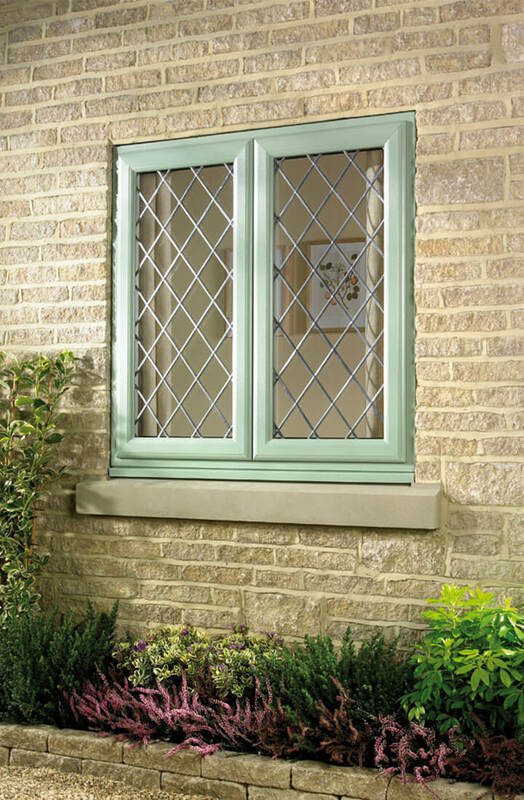 As we have the RAL colour range at our disposal, your casements can be virtually completed in any shade you like. Regardless of whether you’re looking for the most vibrant red, a subtle cream or something in between, we can apply it and it’s guaranteed to last. We offer either double or triple glazing for our casement windows. 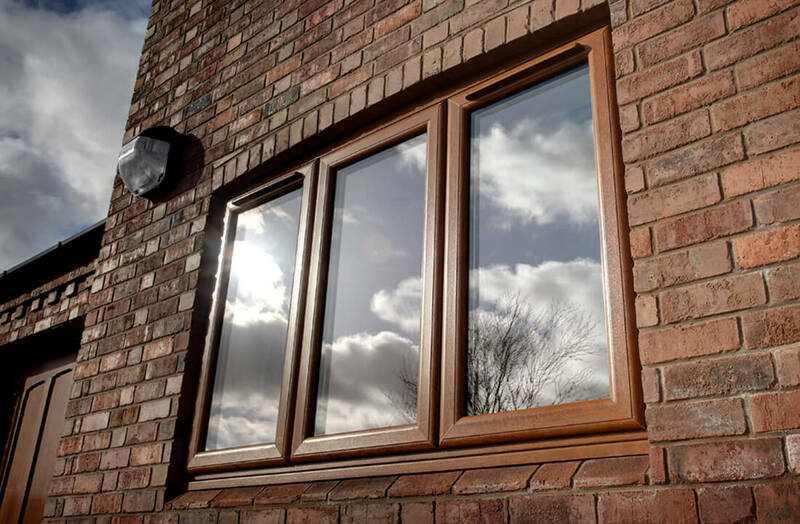 Although our high-performance double glazing will be suitable for most homes, triple glazing provides them with an extra performance boost. Triple glazing comes with an additional boost to thermal and noise insulation and security. 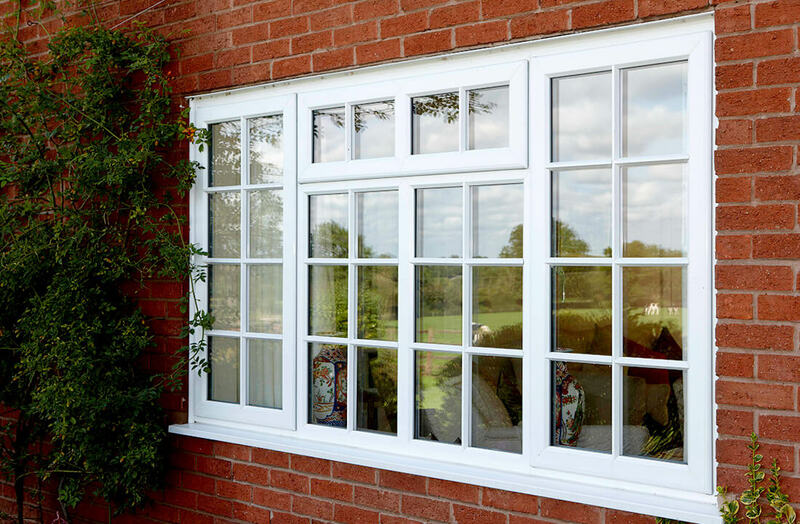 Therefore, if you’re looking for an especially warm, quiet and secure home, triple glazing is ideal. If you live near a busy road, the extra boost to sound insulation can be especially helpful. It’s important to be able to change the subtle features on a window. It’s the little subtleties that ensure the window feels tailor-made to you. 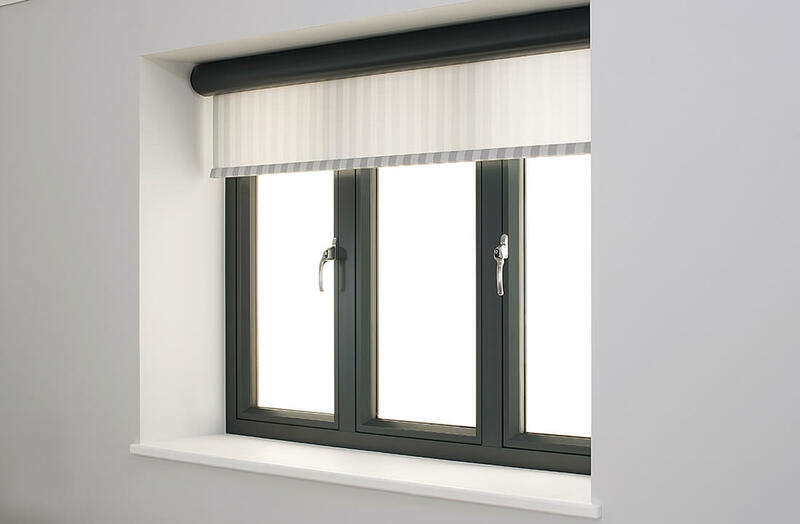 With this in mind, our casements come with a range of customisable hardware for that bespoke feel. The customisable hardware includes Georgian and astragal bars, which will alter the appearance of the window considerably. Various handles are also available, including monkey tail, pear drop and the standard Espag handle design. Our optional security hardware includes opening restrictors, which are great for locations where child safety could potentially be compromised. Additionally, we can also hang our casement windows from the top, side or bottom, or they can be fixed, depending on your requirements.